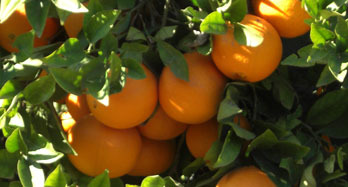 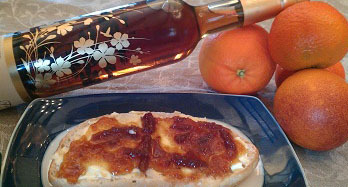 Valencian Oranges for eating and juice of the Valencian vegetable garden. 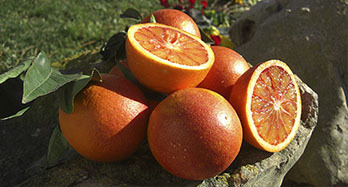 The varieties that we have are the Navelinas, Washington and Navel Lane-Late, the most tasty to eat around the world. 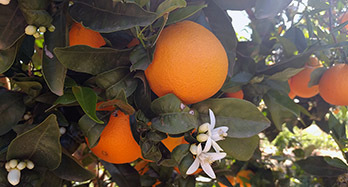 Chosen for their beauty, freshness and taste, if you try one of our fields you will be savoring the highest purity, since they are freshly picked from the tree. 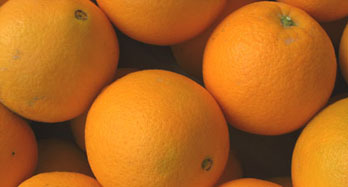 If you are looking for something special, to give away or for your own consumption, do not forget to go through our selection of gourmet oranges. 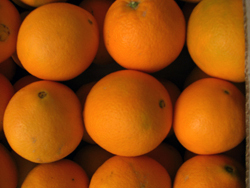 Our oranges will be picked from the tree at its exact point of maturity, meticulously packed and sent to the door of your home, where you can enjoy the taste and freshness of a freshly caught fruit. 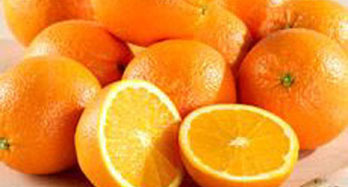 We assure you a 100% natural product and without intermediaries.